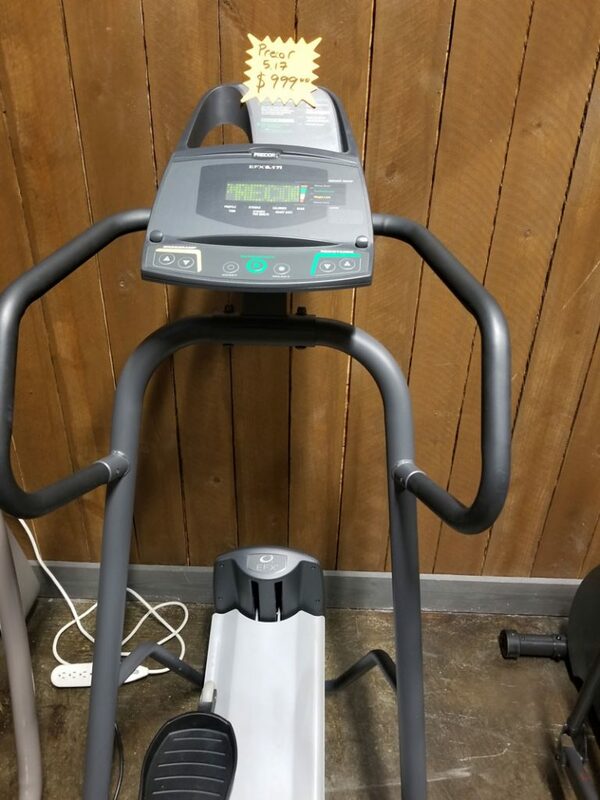 Natural motion meets ingenuity with the Precor EFX 5.17i elliptical cross trainer. The EFX 5.17i is outfitted with Precor’s CrossRamp technology, which is fully adjustable from 12 to 25 degrees. New, $2999. Get it used for only $999!